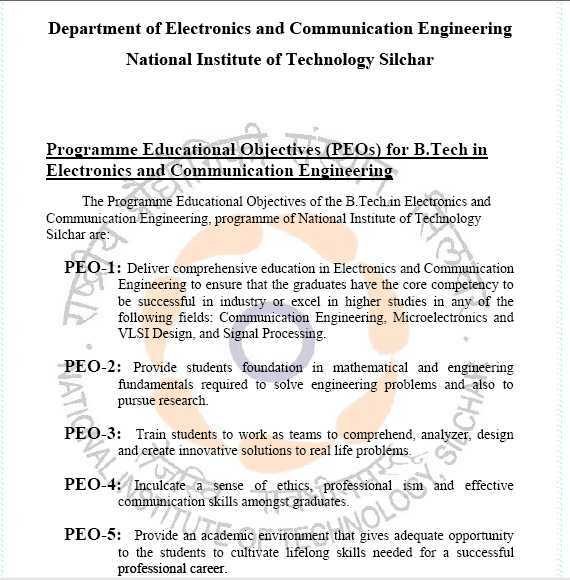 Myself Jadiash and have completed my 10 + 2 now I want to do B.tech from National Institute of Technology (NIT) of Silchar so prior to that kindly provide me the information about the ECE department of National Institute of Technology (NIT) of Silchar â€¦provide the reviews on the above mentioned query????? I completed my 12th with PCM and planning to take admission in National Institute Of Technology Silchar for doing ECE degree. Will you provide ECE specialization available in this institute along with all other details also provide details about placement offered here? National Institute Of Technology Silchar is one of the 31 NITs of India and was established in 1967 as a Regional Engineering College in Assam. Highest package grabbed in NIT Silchar was from CSE Department : 14.2 LPA -DirectI.